Erik Schreiber already worked for ICCAS as a student assistant since 2011. 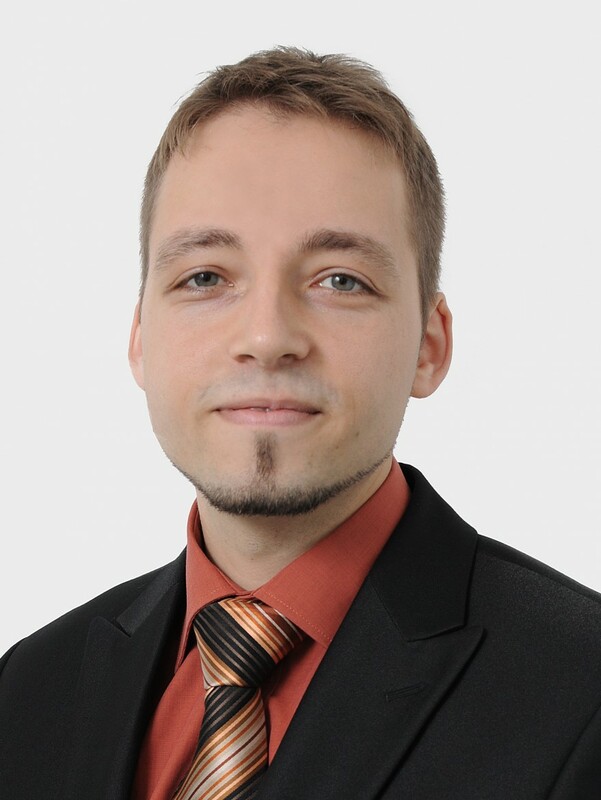 He received his Bachelor of Science degree in Computer Science at the Leipzig University in 2012 and graduated with his Master’s degree in Medical Informatics in May 2014. He joined the research group ‘Standards’ in February 2014.